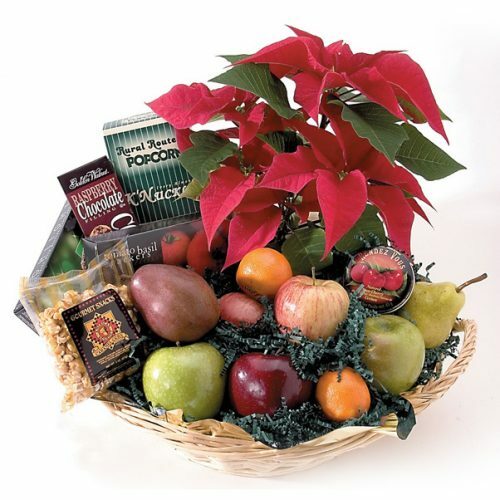 Schaefer Greenhouses, located in Montgomery Il, delivering Christmas Gourmet Gifts to Aurora, Montgomery, Oswego, Yorkville, Naperville, Sugar Grove and North Aurora Il. 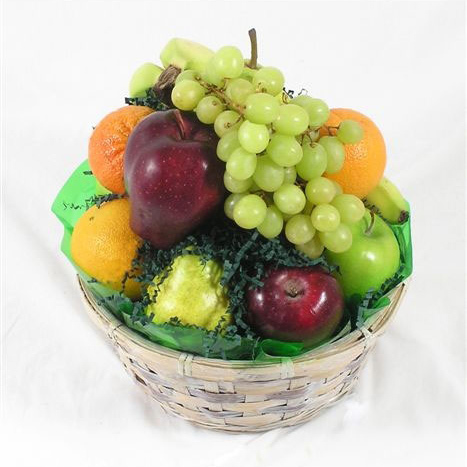 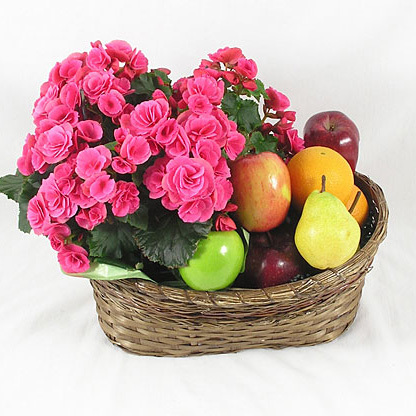 Send a tasteful gift of gourmet goodness! 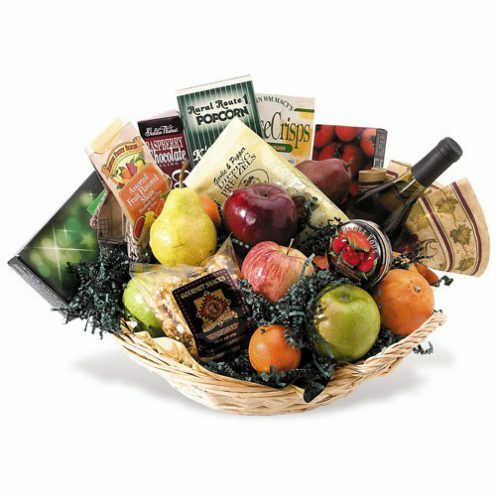 Our Christmas collection includes cookies, snacks, fresh fruit, chocolates, and wine. 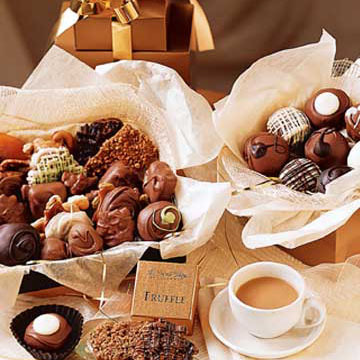 We have delicious holiday treats that are sure to delight both young & old!